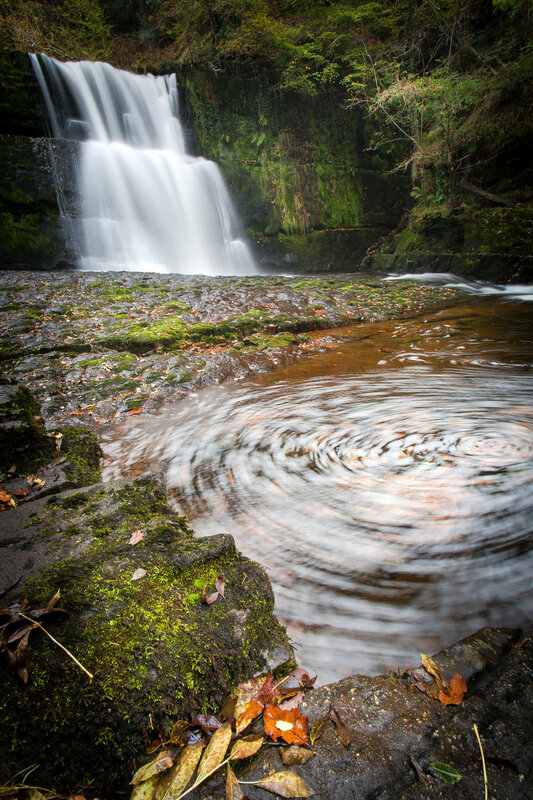 Delve into deepest Wales with our Highs, Lows and Falls tour. We'll explore the stunning Brecon Beacons National Park in it's glorious isolation. Lose yourself amongst waterfalls, mountains, valleys, and stunning big-sky scenery. This is Wales at it's dramatic best. On day one we’ll be climbing above 800m up to one of the peaks that the Brecon Beacons is famous for (usually Pen y Fan or Picws Du but this varies so please ask if you want specific information). In good weather we’ll be treated with some incredible sweeping views of the surrounding landscapes. On the second day we’ll walk through the beautiful ‘waterfall country’, following riverside trails through fairytale woodland dotted with numerous waterfalls and cascades. What's included: transport, qualified guide, snacks & drinks, one night’s bed and breakfast accommodation, based on 2 people sharing an ensuite room.